LiveRamp is one of the global leaders for marketers in providing exceptional customer experience through its IdentityLink Platform. The company’s measurement graph is capable of collating global audience data about consumer engagement with a brand. The results provide clarity to brands to target their marketing efforts to a global audience at scale. LiveRamp rapidly expanded its capabilities from single-channel to multi-channel data extraction to now include Connected TV measurement methods in its platform. This automatically transforms LiveRamp’s abilities to be future-ready as marketers can identify consumer touchpoints in an omnichannel marketing strategy very precisely. LiveRamp had in the recent past collaborated with Adobe for something similar. We believe that, the success resulted in LiveRamp’s decision to accommodate the entire spectrum of Connected TV in its platform. The growth rates in consumer engagement with Connected TV are exploding. There will be 190 million Connected TV users in the U.S in 2019. Marketers are already looking for newer ways to spend billions of dollars to mine for Connected TV customers. Marketers struggle to obtain a data set from digital, advanced TV and traditional TV audiences — these, together that make Connected TV. LiveRamp is tying these up for marketers and infusing people-based data into advertising campaigns. How Can Brands Leverage This Development? “Today, TV and digital strategies are rapidly converging. As the leader in digital identity resolution and addressable TV matching, LiveRamp is perfectly positioned to extend our capabilities and expertise into Connected TV,” stated Allison Metcalfe, GM of TV, LiveRamp. “Since day one, our mission has been to make marketing addressable and actionable – no matter the channel. By integrating our IdentityLink solution with CTV audiences, we’re delivering on our omnichannel promise for both buyers and sellers,” added Metcalfe. “We are in the midst of a TV advertising evolution. Consumers’ habits are changing and the media buying methods of the past are facing challenges,” added Marissa Jimenez, President of MODI Media, WPP’s advanced TV arm. “Fortunately, the opportunity to inject data into one of the most powerful mediums has never been brighter – and it’s something we do for our clients every day. For years now, LiveRamp has helped the advertising ecosystem understand who is behind the glass, activating many campaigns for addressable linear TV. By extending their identity graph and know-how into Connected TV, I believe they will be a great partner that helps the entire industry accelerate marketing spend and innovation,” stated Jimenez. LiveRamp has introduced an easy method to deliver customized experiences along with helping marketers access data that is critical for Omnichannel strategies. A revolution per se in Linear TV marketing endeavors, the software is available for enterprises as well as SMBs. 300 plus brands already leverage IdentityLink for their omnichannel strategies. Now with the addition of Connected TV, marketers can broadcast campaigns on effective channels such as Hulu and Sling TV. The marketing community will also be able to gauge the offline-online sales model and stream data on popular Demand Side Platforms. 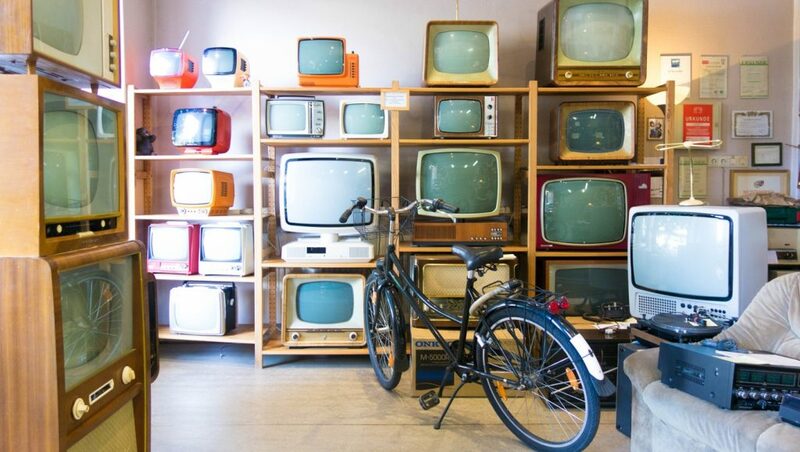 Lastly, LiveRamp’s binding of the entire Television ecosystem will pave a way for innovators and technology evangelists to develop marketing technologies of the future.